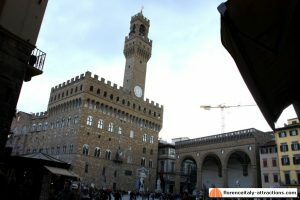 Florence Italy attractions – Can’t miss these! 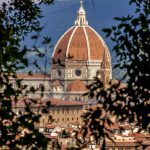 This page is your portal for Florence Italy attractions; there are so many things to see in Florence and unless you have a one-month long vacation you’ll need to select. My suggestion is: don’t get anxious to see everything, or you will be overwhelmed and won’t enjoy your vacation. What you select depends mostly on the duration of your vacation. 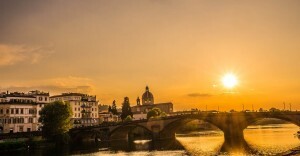 A trip to Florence is about culture, but also about food, wine and relax. 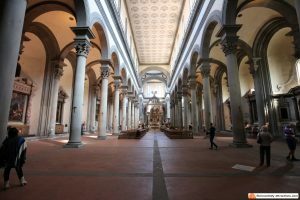 What Florence can offer in terms of art can’t be found anywhere else: we have gorgeous attractions in the fields of architecture, painting, sculpture. 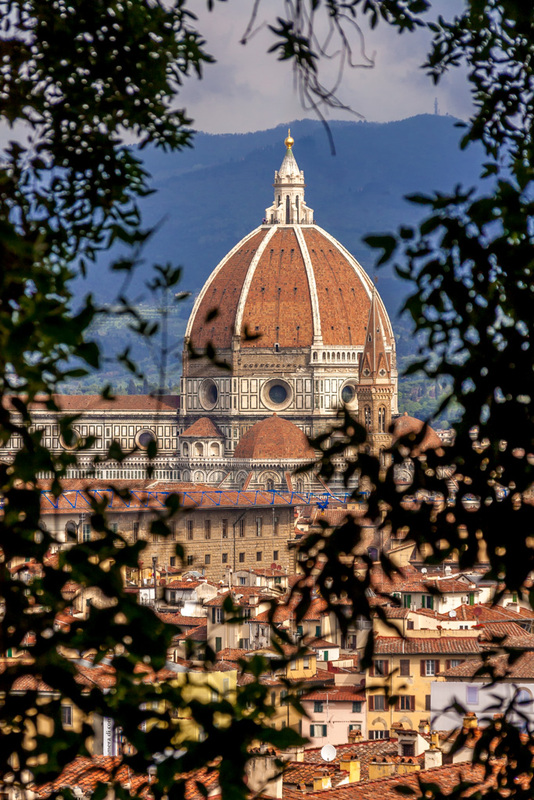 Florence has been the city where artists like Filippo Brunelleschi, Donatello, Filippo Lippi, Botticelli, Leonardo Da Vinci, Michelangelo lived and worked, and the city that, because of this, attracted more artists like Raphael or Rubens. 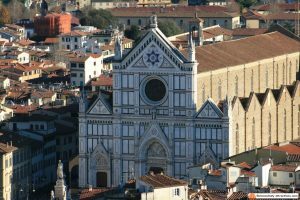 In Italy in general, and in Florence in particular, we don’t use to rebuild old buildings; we like to renovate and restore them: the city preserves his medieval aspect, and coming to Florence is like traveling with a time machine. Don’t be scared by walking. 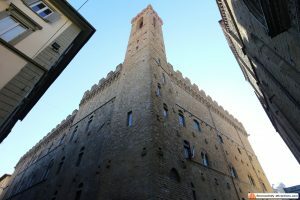 Florence is a small city, the historical part can be covered from side to side in a very short time. 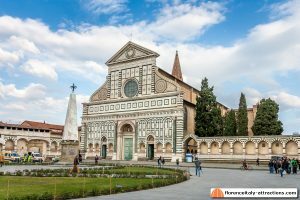 If it’s your first trip to Florence (but even if it isn’t), you want to walk through the historical center to see the main buildings, most of them 700 years old or even more. 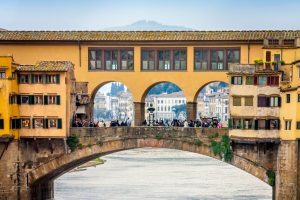 Ponte Vecchio, the Duomo and the Baptistery, Palazzo Vecchio, the churches of Santa Croce and Santa Maria Novella are among the top architectural attractions. 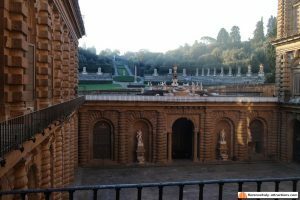 The best way to see the city center is a walking tour with a tourist guide that will illustrate the attractions giving you information on the history of the city: that’s the difference between just seeing something and understanding something! 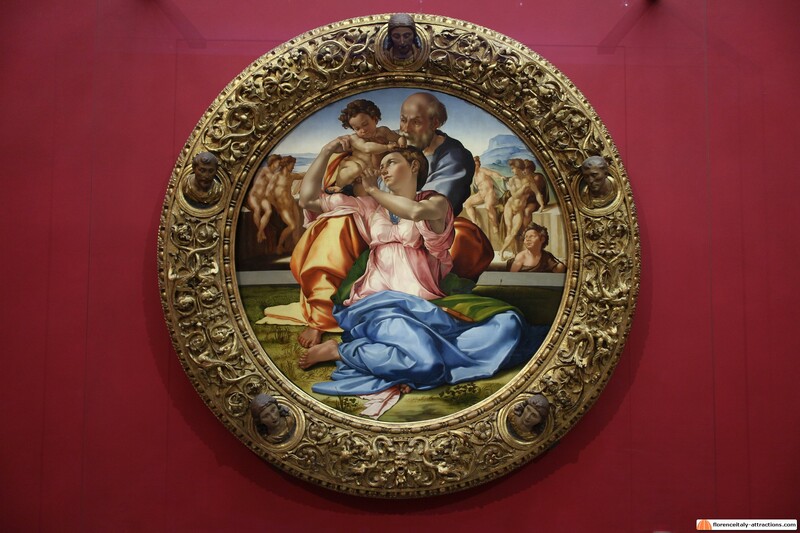 Next in your agenda is visiting the top two Florence museums: the Uffizi Gallery and the Accademia Gallery. 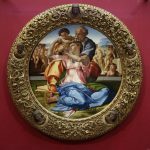 Uffizi is arguably the most important museum in Italy and contains an incredible collection of paintings, featuring Giotto, Botticelli, Leonardo da Vinci, Michelangelo, Raphael, Titian, Caravaggio and many more. 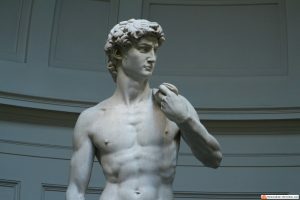 Accademia displays the most famous statue in the World: Michelangelo’s David. 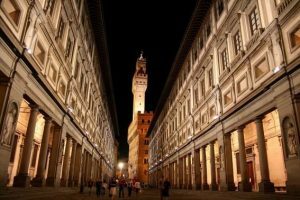 UPDATE: since October 29th, 2015, we can definitely speak about the top three museums in Florence. 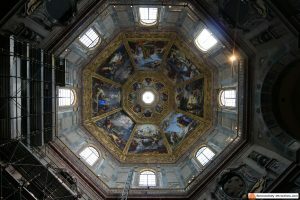 The process of renovation of the Opera del Duomo museum is finished, and the new museum can rival the big two, for the value of the works on display and the beautiful architectural project. 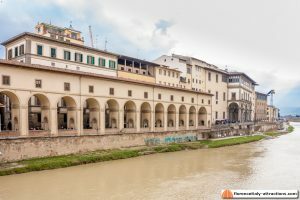 There are too many things to see in Florence Italy, and some incredible attractions are overlooked by the average tourist; this happens mainly because the average stay is around two days. 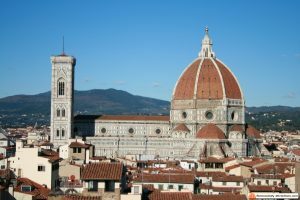 Well, maybe this is not your first trip to Florence Italy, and/or you want to see something else, and/or you plan to stay more than two days: no problem, we have some more Museums: exactly 72!! 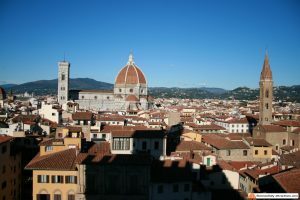 Going through the posts of this section you will find articles to help you choose, best practices to follow when visiting a place in Florence, and information on guided tours.